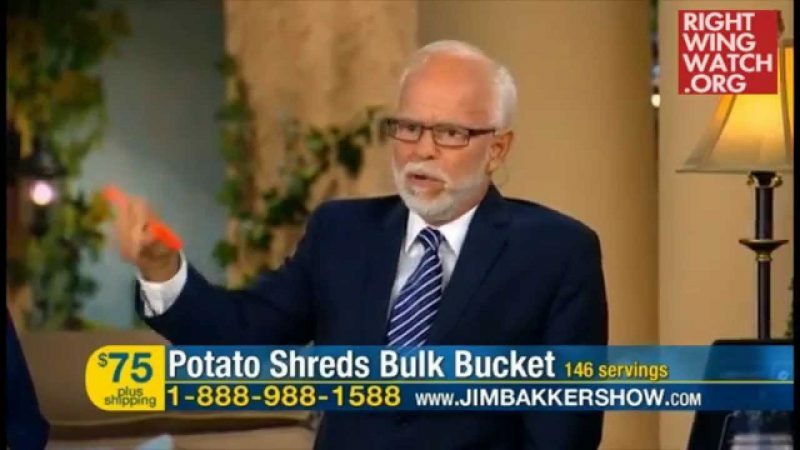 Yesterday, Jim Bakker posted the second part of his recent interview with Mike Huckabee, who stopped by the disgraced televangelist’s show to promote his book “God, Guns, Grits and Gravy.” Huckabee agreed with Bakker’s assessment that “Christians have become second-class citizens in our nation,” which led him to rant about the so-called War on Christmas and the Hobby Lobby case. 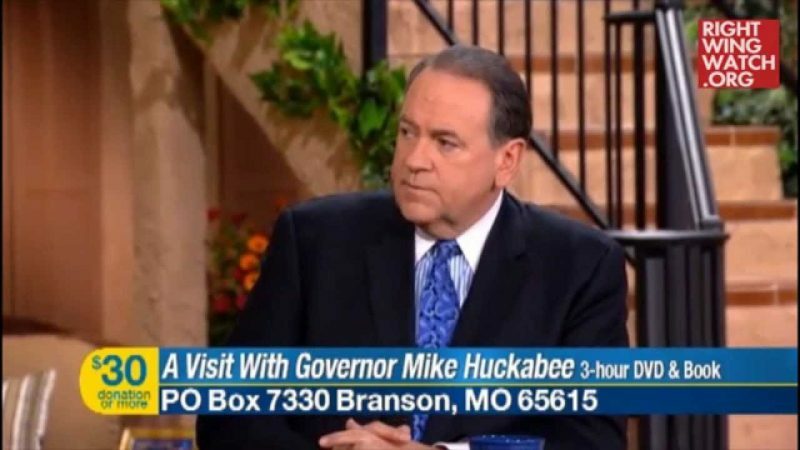 “Now it seems like we will protect the rights of almost any religion except Christians,” Huckabee said. 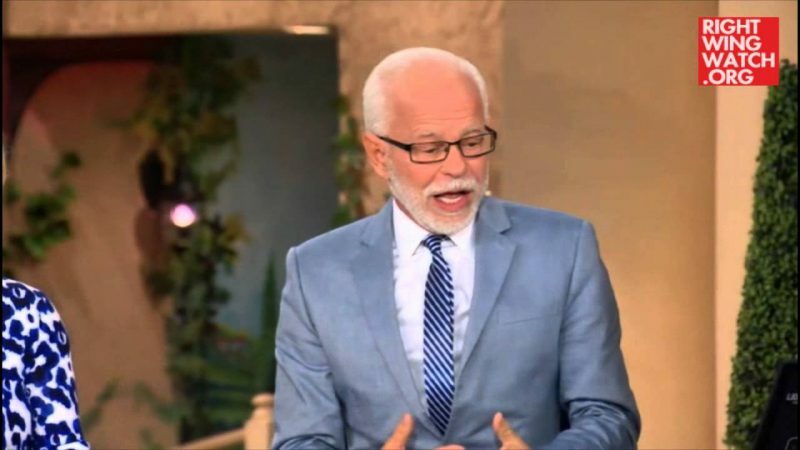 So fearful of anti-Christian persecution is Bakker that he said he was “afraid” that “the government will come for us” because he criticizes Obamacare on television. 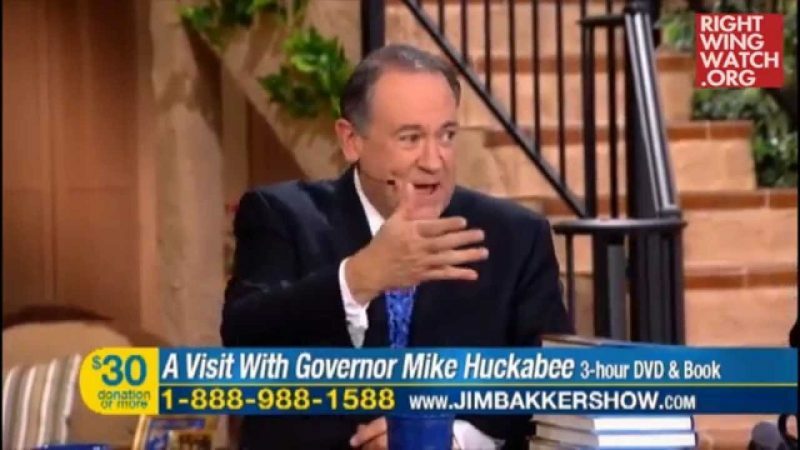 Huckabee and Bakker repeatedly accused the government of forcing Hobby Lobby to cover “abortifacients” in its health insurance plans, with Huckabee arguing that the Affordable Care Act’s contraception coverage requirements jeopardize freedom and liberty.